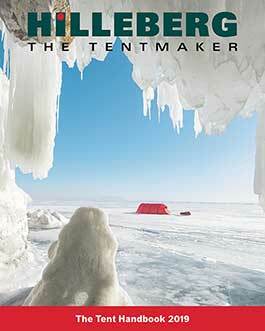 OutdoorGearLab has just released their latest test of 4-season tents, and Hilleberg tents took the top three spots! The Nammatj 2 won the Editors Choice award, while the Jannu – which won Editors Choice in 2011 – was named Top Pick. Rounding out the top three is the Tarra, the 2011 Top Pick winner. We are both happy with and very proud of the results!